Ya’ll, Katherine is officially MRS. Joey Roberson! We couldn’t be more excited for the happy couple and are super excited to also finally be able to share Katherine’s bridal session. 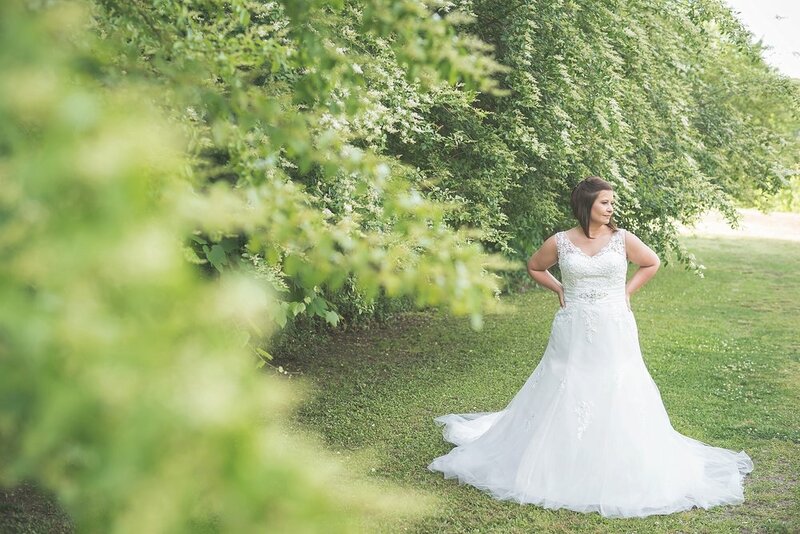 Katherine chose to do the session at Big Mill Bed and Breakfast and we couldn’t have asked for a more gorgeous location. 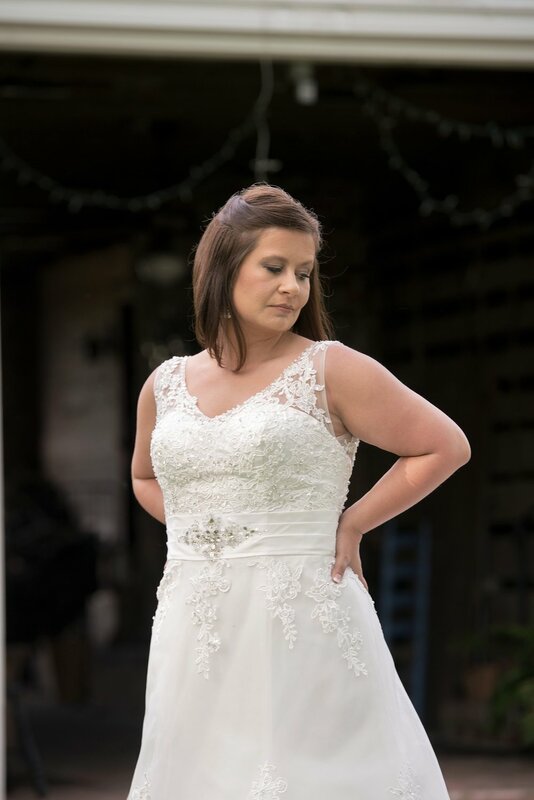 Katherine was absolutely breathtaking when she first stepped out of the car the day of the bridal session and has taken my breath away each time I have looked at her portraits since then. 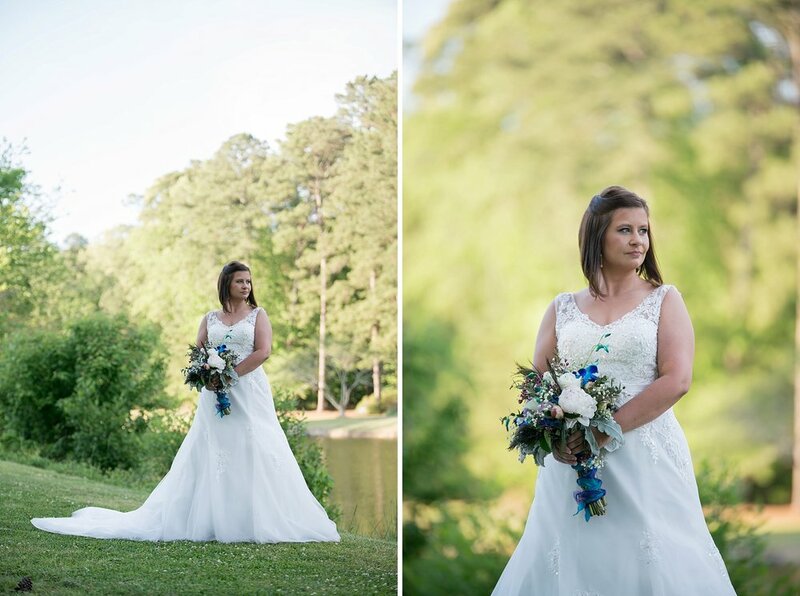 She’s such an elegant, timeless type of beauty and we felt so honored to capture not only her wedding day, but also these gorgeous bridal portraits. Enjoy!